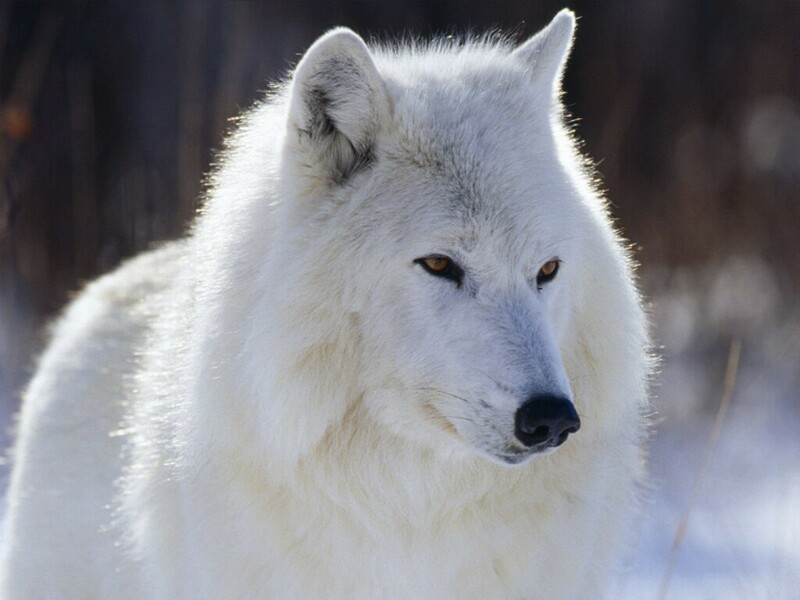 White lobo. Gorgeous white lobo wallpaper. HD Wallpaper and background images in the lobos club tagged: wolf white image wallpaper. This lobos wallpaper might contain lobo branco, ártico lobo, lúpus de canis tundrarum, lobo ártico, and canis lupus tundrarum.